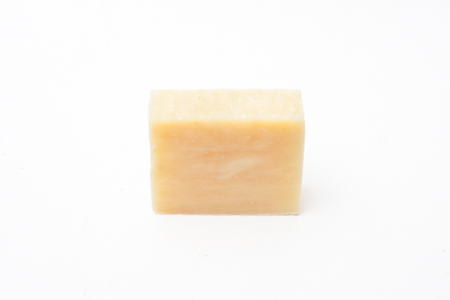 May Chang (Litsea) essential oil is similar to lemongrass, but with a sweeter and stronger lemon note and a light "oriental" note in the back drop. 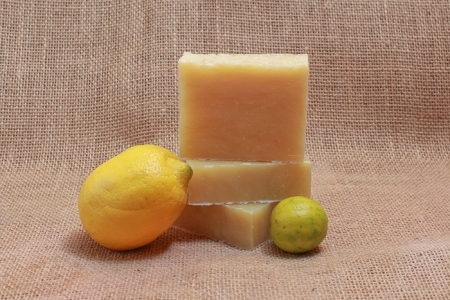 If you like lemongrass but want a "lemon punch" try May Chang, we think you'll like it. 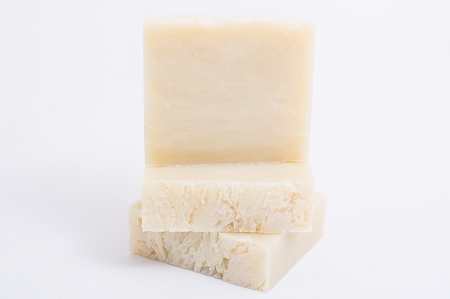 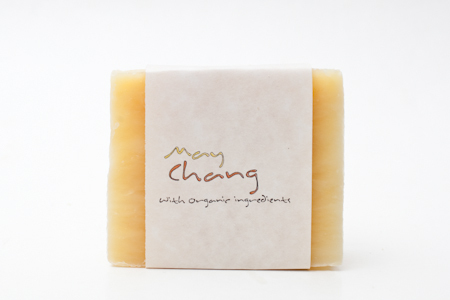 Our May Chang Soap is made with 85% organic ingredients and is all natural.